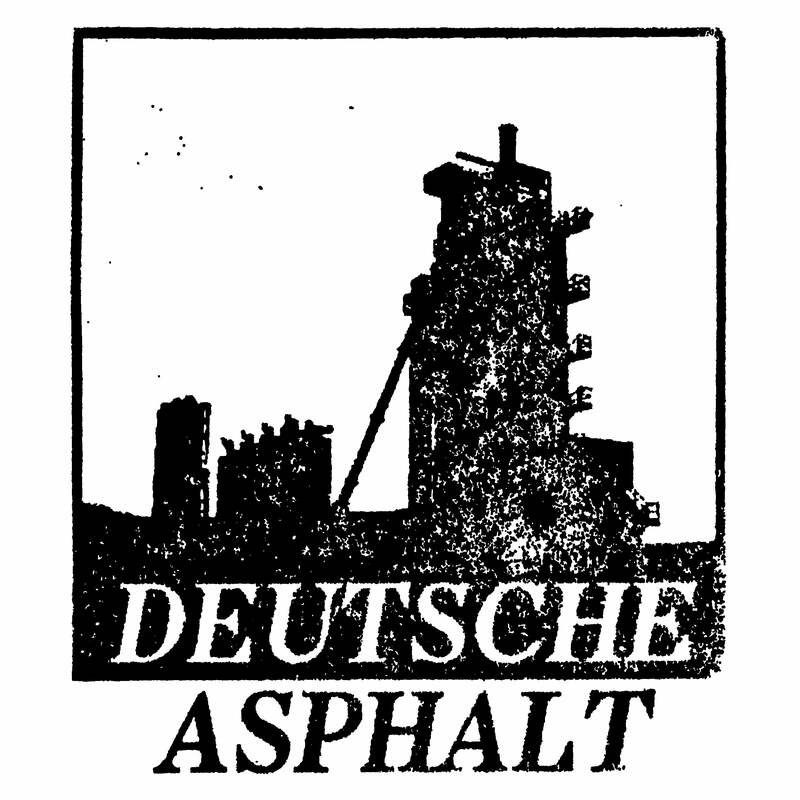 Deutsche Asphalt — Deceiver "All We Are Is Worm Feed"
Deceiver "All We Are Is Worm Feed"
Nasty and minimalistic crumbling noise from Matt Goodrich of Water Torture fame. Slow cancerous evolutions, foul pulsations in grainy textures. Utterly hopeless sound of damaged lives and rotting flesh in 6 new chapters. Black cassette, pro-printed j-card + extra poster insert.